What should you search for exactly when hiring an SEO agency?Majestic Blog What should you search for exactly when hiring an SEO agency? As a business owner, CMO (chief marketing officer) or someone who is tasked with the responsibility of driving sales and visitors online you have probably looked into or are currently looking into SEO. This article is not about the pros and cons of hiring an SEO or digital marketing agency versus doing it in house with your own staff. This article rather, is assuming that you are looking for help whether in a consulting basis or a “done for you” type of organic SEO campaign. So, what should you search for exactly when you are looking to hire an agency? Should you search by your industry? Say “SEO for clothing companies” if you are an online clothing retailer? Or even “e commerce seo”? Or rather should you look for an SEO company in your city or surrounding area to work with? Let’s dive into the idea that “search is search”. This is a term that I either made up or have heard it around, I can’t honestly remember. But the idea behind it is that if an agency knows how to rank, they can rank anything. While I and many other SEO’s agree to this overarching principle, there are some situations where it does not hold true. E commerce SEO is a very different beast than local. There are things that become much more technical with larger e commerce stores (that’s why ecommerce sites often are willing to pay so much more than local sites). Site architecture, shopping carts and let’s not get into conversion optimisation. Local SEO for the most part is much simpler. Sites typically have (depending on the niche and area) a handful of pages and (hopefully) an active blog. To rank these, depending on what your ranking techniques are- might be Press Releases, guest posting, private blog networks or sponsored posts. National Search has typically much more competition typically because there are more people searching for these broad terms vs smaller competition for “main keyword in city”. Is Your Company Looking To Hire A Content Marketing Agency or An SEO Agency? This is very crucial in your process because the methods that the agency uses to accelerate your rankings in search, will often help you decide what type of company you should work with. Content marketing is SEO, to an extent. Producing great content on your company’s blog, then actively promoting that content via outreach (link building) as well as using smart on page SEO for quality inner linking and navigation is how many agencies including my own use Content Marketing to push SEO. 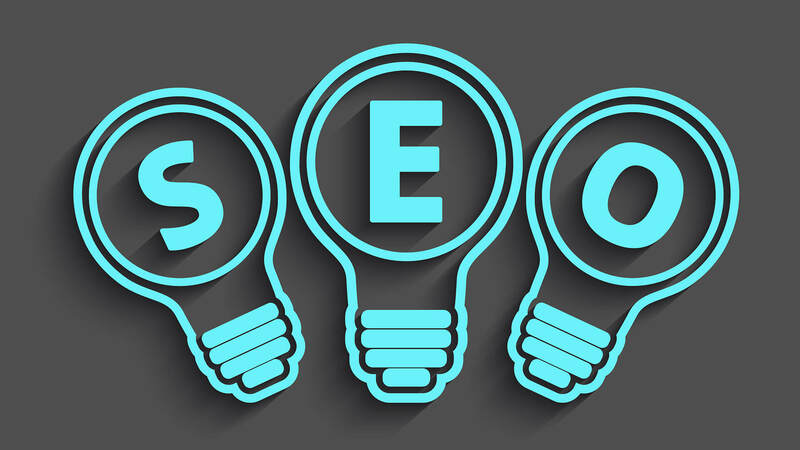 Typical SEO, involves optimising your existing pages and then obtaining links as best as the agency can using, press releases, outreach, private blog networks, sponsored posts etc. With the state of Google and how they are loving content right now, I would be remiss if I did not tell you that content marketing is SEO in 2017. If the agency is performing only link building to get your company ranking higher in Google, then perhaps you can use a generalised agency who knows how to perform link building at scale. What a general agency will do is, perform research to analyse the competition, develop a list of “seed sites” within the niche that they will target to acquire links from. I use Clique Hunter for finding seed sites in a new niche. This technique of performing research and competitive analysis can take a few hours to a few days depending on the niche. Niche Experts already have the seed sites in place. (Faster start times on your campaign). Niche Experts already know the language that your industry speaks. This is important in more technical industries like law, or medical. In performing content marketing the niche expert has a team of writers in place who know the topics, the jargon of the industry and can write with authority on topics. Niche experts already know the influencers in your market and most likely have an existing relationship with them, making it easier for your company to land placement on their site. Whereas a generalised agency will look for a writer or use an existing team member and attempt to get them up to speed quickly. If you are having an agency produce content for your company’s blog and building new content on your website, what would you rather have an expert writer or a generalised writer? My “specialised” agency site Agency utilises my writers that are dedicated to writing in that addiction and rehab space. The content that we produce on our client’s blogs and website pages are authoritative, well researched and have that authority that really can only come from experience in the space. Now if a general agency wanted to hire a writer who specialises in that niche, they can certainly go out and try and find them and use them for that type of niche. An agency owner simply has to put the time in and find a writer who meshes well with your team. Now a generalised agency can have specialised writers that they use for different campaigns, so don’t count the generalised agency out just yet. Should You Work Locally With An Agency Or Can You Make It Work Remotely? Look, it is my belief that there are great SEO and digital marketing companies all over the world. What you as the decision maker have to think about is do you want the “warm and fuzzy feelings” that being able to look someone in the eye gives you. Some people and companies only want to work locally. Others want to work with the best in the industry and location is irrelevant. There are many great tools like Basecamp, Trello and TeamWork that allow companies to communicate in a way that is more organised than skype, or trying to track an email thread. My agency, MasterMindSEO has clients from all over the United States. 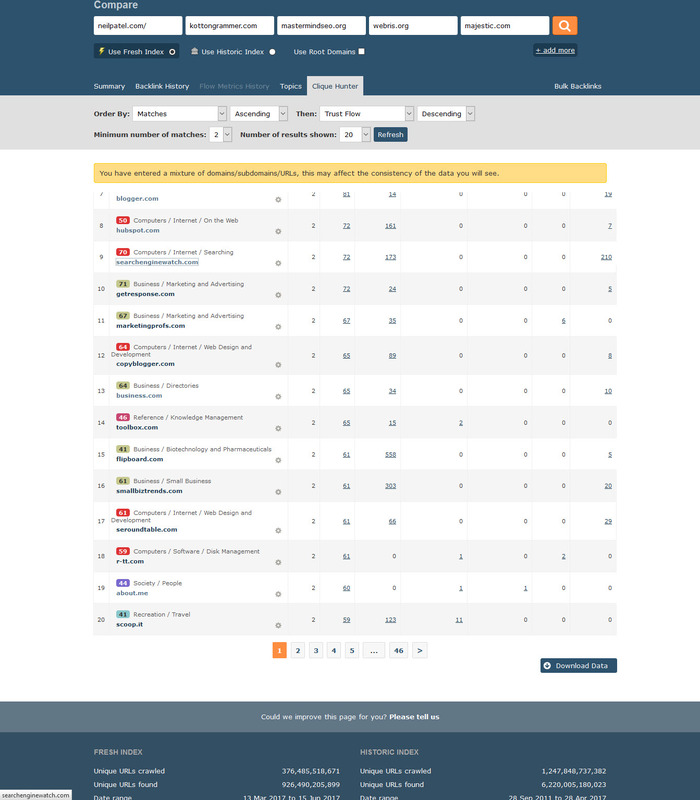 That is my “generalised agency site” where we have clients mainly in e commerce. Our clients either found us on Google search or were referrals from previous or current clients. So from my experience and that of my clients, working with an agency that is not in your business’ location can be a great experience as long as everyone sets realistic expectations up front for communication and deliverables. What Do I Do About Working With Multiple Specialist Agencies Vs One Agency To Rule Them All? Should your business hire an agency for Facebook Ads, one for SEO and another for email marketing? It depends on their level of expertise and their ability to get results. It’s nearly impossible for an agency to be an expert at every single thing. It’s not impossible, but it’s truly rare. Most will have core competencies like SEO and content marketing and then have a really good grasp on Facebook ads or email marketing- but not be world class in those other offerings. If your company can only handle working with one vendor then choose the vendor that has the most areas of expertise. If you can work with truly elite companies that specialise in specific subsets of marketing, you will most likely get the most out of your marketing dollar. Specialised companies will have depth of knowledge and experience, whereas an agency that has a multitude of offerings may not. If an SEO company is producing the content, then hiring an industry expert really can have a better impact on your campaign as the content level of writing will often be deeper and more insightful. Excellent article Stephen, and I’d like to highlight the issue you raise of choosing a vendor with specialized skills in a narrower range, and a full-service vendor. First, I agree, a full service vendor who really can deliver across the board is a truly rare beast – so rare in fact, I doubt they exist at all. While I’ve been pitched ‘full service’ on numerous occasions when working for a company, when you dig into the offering there are always either, (a) significant weak areas where delivery and quality will be highly questionable, and/or (b) where they are indeed bringing in an external resource to them to patch up the gap. My sense, born out of bitter experience, is to go with the multiple vendor approach and make sure you get people who can swim in their lane, but play well with others. Typically, that means deliberately ignoring the ‘full service’ bidder, usually because they want everything and do not work well with other, smaller members of your vendor pack. My embryonic agency, <a href="https://wellspringsearch.com">Wellspring Search</a> chooses to swim in four lanes, SEO, PPC, Content, and Marketing Automation, though we claim to do other things to (and some we do well, and some we are developing still). When I pitch a client, SEO is obviously a strong forte, but I reinforce that our design skills are weak and the prospect should look elsewhere for a suitable partner: that approach has never hurt me or my firm, and I am usually thanked for being so transparent and candid.